Clearly, it isn’t just homes that are affected by fire and water damage. In over 30 years of restoration, we’ve helped many different business owners get their company back on track. As one of the most recognized restoration companies in the country, we bring experience, expertise and integrity to every project. Call ServiceMaster By Williams whenever your business gets hit with fire or water damage. Disasters never fit into your schedule. While fires threaten the lives of your employees, water damage can shut your business down for much longer than you can afford. That’s why you need a team of restoration experts who can provide a fast response and will work with you to get your business back online. That’s ServiceMaster By Williams. We’re standing by to provide emergency fire and water damage restoration services 24/7. When it comes to fire and water damage restoration, not all restoration companies are created equal. Sure, fire damage is the same and water damage is the same, but how different restoration companies go about clean up and restoration can make all the difference in the world. That’s why you always want to trust the experience of the industry leaders like ServiceMaster By Williams. We specialize in commercial fire damage restoration and water damage. We’ve worked with some of the biggest industrial and manufacturing plants in Massachusetts. We have specific expertise in helping larger businesses like hotels and conference centers. We have the right equipment to get the job done quickly. We’ll even work around the clock if you need us to. If your business has fire or water damage, call ServiceMaster By Williams. Let us help you get your business back on track. Proper equipment, experience and specialized training is necessary for commercial restoration projects. Not all restoration companies have the necessary water extraction and drying equipment needed for larger properties. ServiceMaster by Williams has everything you need to get you back in business. 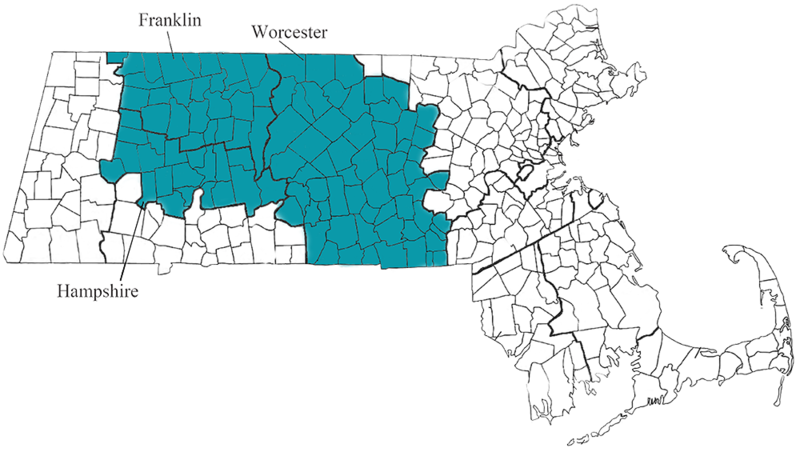 We’re ready to respond immediately to handle any size water damage or fire damage loss through Worcester, Hampshire and Franklin Counties. Call us today and we’ll get started.